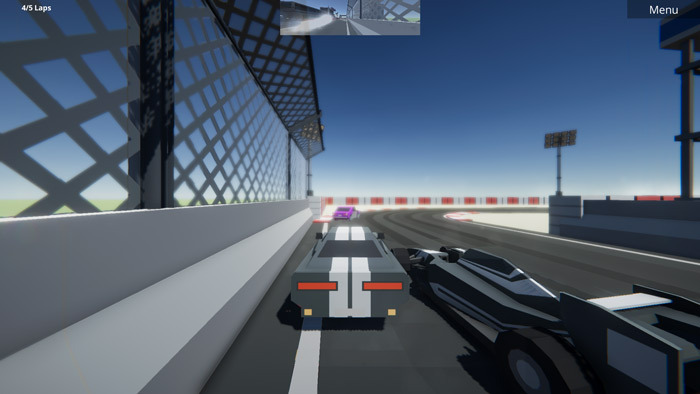 "A racing game involving many different types of cars"
Mayhem Cars is a single or multiplayer driving game where you race around a selection of tracks against other vehicles, trying to be the first to complete your set number of laps. As you start off there are a lot of cars around you and you can be sure to be involved in some fun crashes and close escapes, however using a keyboard to control your vehicle means it can often feel very clunky and driving smoothly is almost an impossibility, taking sharp turns becomes a bit of a chore and occasionally you can get stuck at a stand still by just hitting a roadside curb. 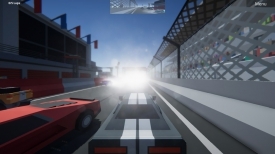 As free driving games go Mayhem Cars isn't terrible especially if you have a friend to play with ti will certainly provide a few laughs, but as a single player racing game it doesn't handle or look realistic enough to really satisfy the needs of those who love driving games. 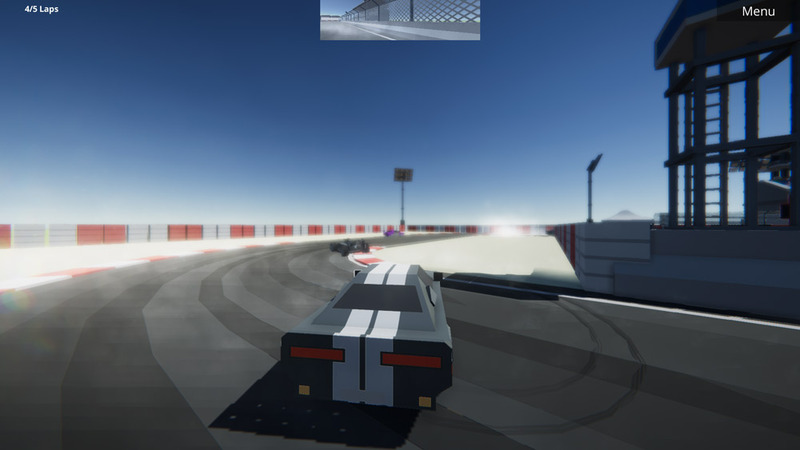 There is fun to be had in this game but it mostly comes from crashing in to other cars and causing havoc more than it does from any kind of competitive or winning element. Not terrible as driving games go, but certainly not one of the best, you can download Mayhem Cars here for free.